Well a-ring-a-ding-ding. 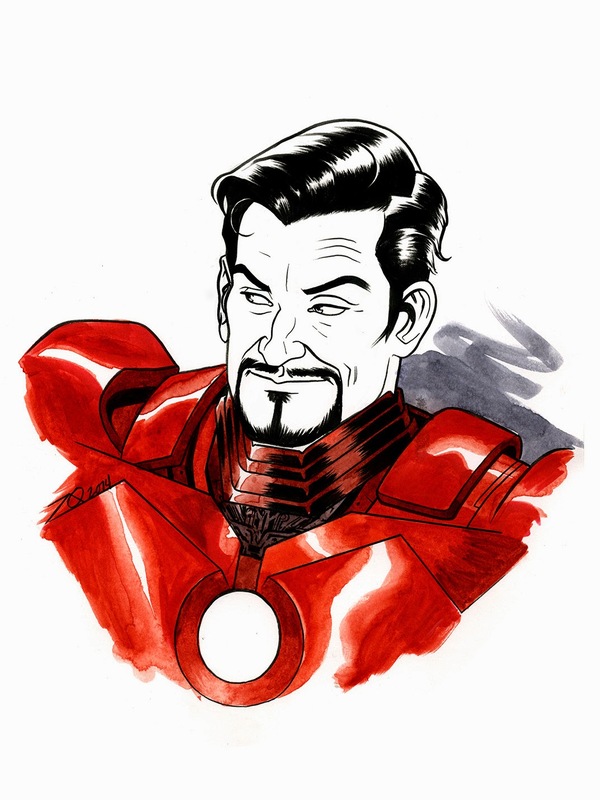 "Tony Stark." Pen & ink w/watercolor, 2014. 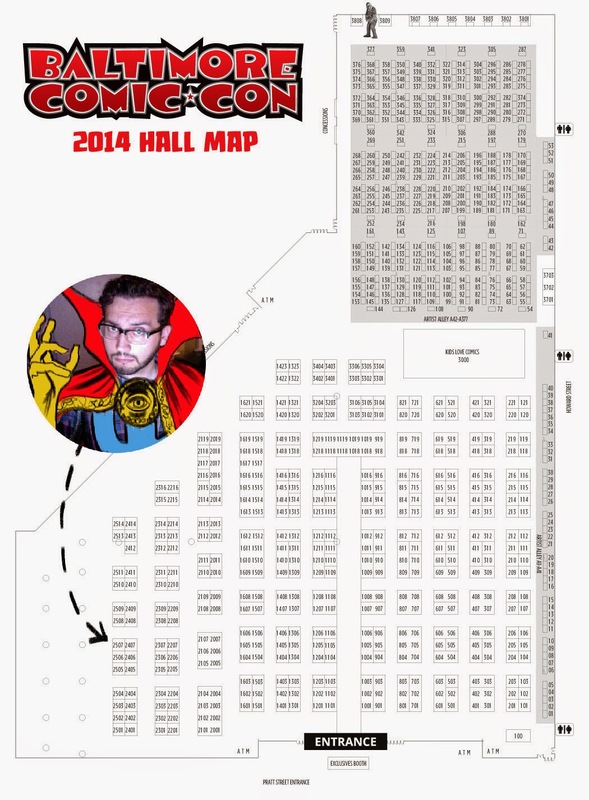 To keep things fair, I'll be opening a new sketch list each day, 15 minutes after the show floor opens. Again, I'll be taking limited amounts, so try and find me early if you want one. Prints will be available in two sizes -- 11x17(large) for $20 and 8.5x11(small) for $5.00. I'll also have original art and copies of my new OGN, Black Canary & Zatanna: Bloodspell on hand. Hope to see you there!